Forget about expensive haircuts at professional salons when all your kid needs is a trim. Why not save the time and money and just do it yourself? 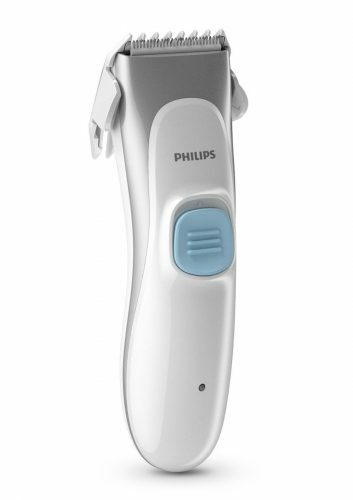 Just make sure you find a hair clipper that is easy to maneuver and less tiring for parents and you’re good to go. 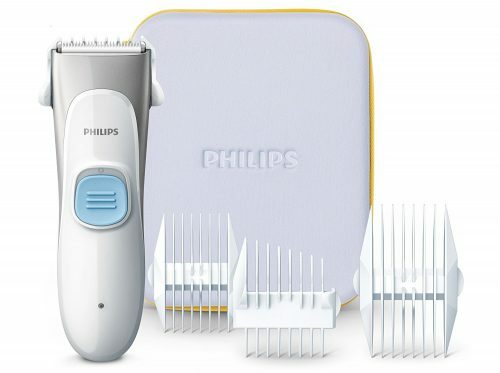 Philips Kids’ Hair Clipper Series 1000 comes with ultra-quiet motor, multiple combs, and a professional blade with specially designed rounded tips, all within a water-proof design. All together these features allow you to give your child a comfortable, professional haircut in the convenience of your own home. Sign up as a BuyandShip member today and get your items shipped to our US warehouse for free!